FAYETTEVILLE, TN—The Southern All Star Dirt Racing Series has adjusted it schedule for the month of September with a pair of 40 lap $4,000 to win races. 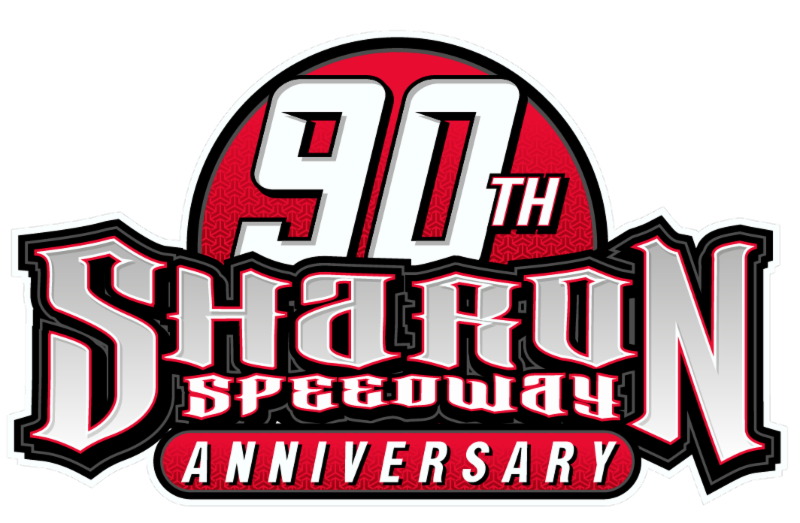 Saturday night September 2nd the series will make its third stop of the season at the Thunderhill Raceway in Lawrenceburg, TN., for the Labor Day Weekend 40 at the high banked ¼ mile oval. The series has held two previous events at the West Tennessee track and they have been won by Spring Hill, TN., driver Brad Skinner and the second was won by Lakeland, TN., Dane Dacus. Both of these events have drawn great crowds to Rickey Spurgeon’s track but the July 8th crowd was one of the largest in the history of the track, so race fans need to get to the track early to get a seat as there was not one to be found when the nights’ events started in July. The second event of September will be on Saturday night September 9th at Johnny Stokes Magnolia Motor Speedway in Columbus, MS., This race is the make up date for the rained out event in July, at that event 36 super late models had already checked in and then heavy thunderstorms developed at drivers meeting time making track conditions impossible to work back in and get the show in that night. This is the one and only yearly appearance at the west Mississippi track and if any indication of the turnout for the rained out event it should be a great night of racing. Events that were scheduled to take place at the East Alabama Motor Speedway in Phenix City, Al., will not take place as Southern All Star official and EAMS could come together on sanctioning agreements between the two parties. McCreadie Charges to First-Career North/South 100 Victory!